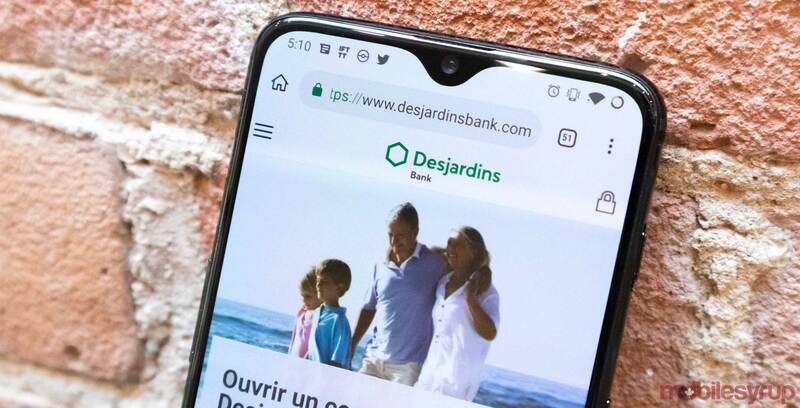 Desjardins members can now ask Google’s digital assistant for their bank account balance and recent transaction detail with voice commands. To enable the skill, open up Google Assistant on a phone and say, “Ok Google, talk to Desjardins.” The app will then prompt you to link your bank account and set up a four-digit PIN code. Once you’ve set up a PIN and connected your accounts, you’ll be able to use this feature of smart speakers as well as phones. Users can ask for their chequing accounts and their credit card balances, along with recent transactions. What makes this skill a little awkward is that you have to say “Ok Google, talk to Desjardins” and enter your PIN every time you want to access your financial info. What are my latest joint account transactions? What’s my personal account balance? What’s my balance at Caisse de LaSalle? What are my latest credit card transactions? What’s my Cash Back card balance? The skill supports both English and French. You can find out more about the feature on Desjardins’ website. So far, there aren’t any other Canadian banks that integrate with Google Assistant like this, but you can use Siri to send e-transfers with RBC. TD also recently announced a chatbot for its banking app.